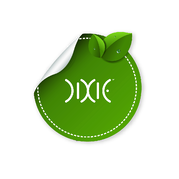 GO GREEN by Dixie Elixirs, Join the movement! and learn about regional volunteer opportunities. 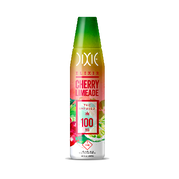 For nearly a decade, Dixie has been pioneering the cannabis category, creating safe and delicious THC and CBD-infused products for all to enjoy. 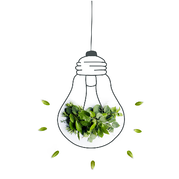 We recognize that we rely heavily on Mother Nature to create our products, and we have a responsibility to take care of her if we want future generations to continue to benefit from her resources. That’s why, in celebration of 4/20, we’re announcing a commitment to GO GREEN by transitioning our business towards a more sustainable and environmentally-friendly future. 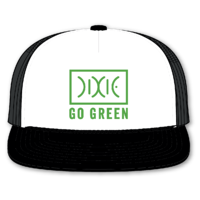 To kickstart our GO GREEN initiative, Dixie is partnering with One Tree Planted and donating $1.00* from every product purchased on 4/20 to support the organization’s mission of global reforestation and carbon footprint offset. 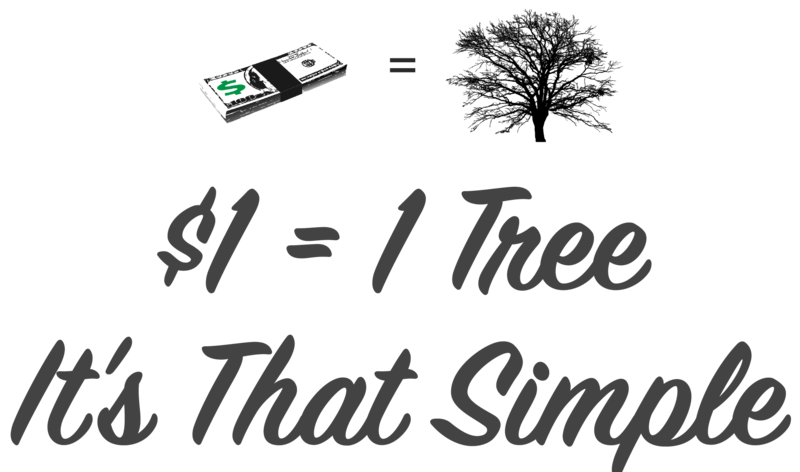 $1 = 1 tree; it’s that simple. If you care about the plant, and you care about the planet - join the movement. Stay up to date with the progress of the program and learn about regional volunteer opportunities. Plus, we're giving 50 Go Green hats and water bottles to some of you lucky winners! Improving our facilities to be Clean Green Certified by 2020. 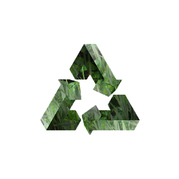 Ensuring all packaging meet Class One Recyclability standards in the next two years (within the confines of the industry). Supporting community environmental efforts through a new company-funded employee volunteer program. Since 2010, Dixie has been a proud trailblazer in the cannabis industry. From day one, we’ve prioritized doing things right and being responsible in everything we do. We worked with TricorBraun to redesign our flagship Elixir bottle in 2015 to be made of type 1 recyclable plastic. 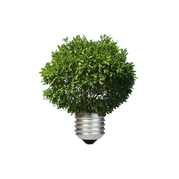 We’re in the process of transitioning all of our facilities to LED lights, we recycle all paper, plastic, paper and old machinery, and we employ sustainable water practices. We work with Ecolab so that all of our ingredients are pre-measured at the right ppm so that we are not using more than what is needed and we can ensure 0 waste.